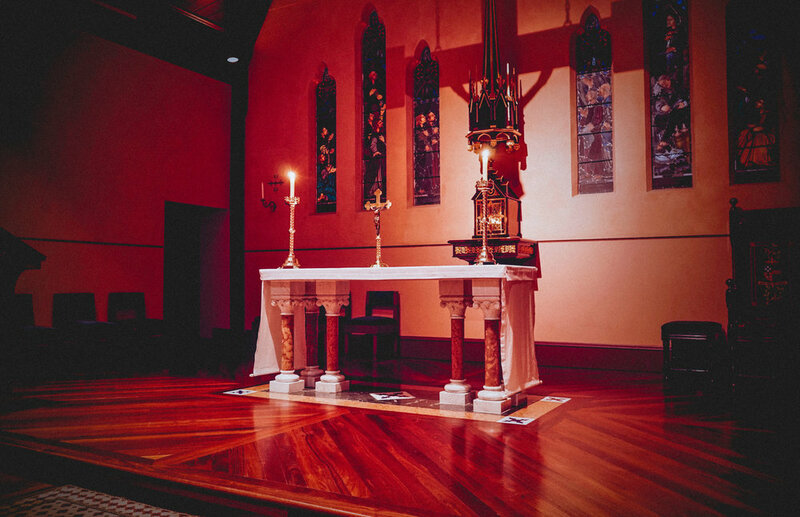 Priestly formation for diocesan seminarians from the Archdioceses of Melbourne, Hobart and Adelaide, as well as the Dioceses of Ballarat, Sale, Sandhurst and Darwin. The formation of wise, holy and competent priests has been needful in every generation, none more so than this. First-year Adelaide seminarian, Josh McDermid, explains how our community’s newest members have been spending their not-so-free Saturdays. Fifth year seminarian Anthony Beltrame reflects on the Lenten journey with words of encouragement. Students from all year levels took part in celebrating this special occasion with a special performance by Rector, Fr Denis Stanley. It is a day where families and friends will gather again to show their moral and loving support to us who are studying for the priesthood. A homily from Archbishop Julian Porteous to the Trustees, Staff and Seminarians of Corpus Christi College. A homily by Father Denis Stanley - It’s really not that difficult with many a public person today dragged through the public arena of newspapers and television, “in full view of everyone…caught in the very act” of some shameful sexual sin – like the woman in today’s gospel. A homily by Fr Jake Mudge - A God, who, in a sense, is always with us and never just “far off” or remaining in the house “waiting”. A homily by Fr Cao Nguyen - Most Asian countries have the tradition of walking into family homes and temples bare footed, leaving shoes and thongs outside the door. A homily by Fr Cameron Forbes - Climbing above everything frees us from the burdens of everyday life, and gives us a vantage point where we can see everything in its proper context. A homily by Fr Ed Moloney - The devil seizes the moment and moves in -like a leopard stalking its prey.